A wander round the town centre and a few rides out to the suburbs of my home town. 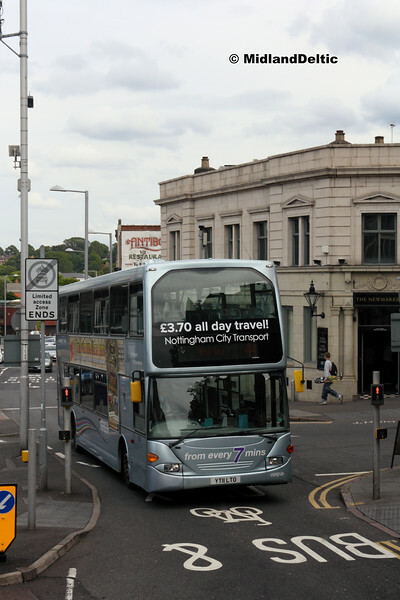 New buses appearing, and more to come - but roadworks still an ever-present hazard! Seen operating on the much delayed 44 is spare 905, back to old haunts as it was previously branded for this service.